Laserscope laser vein treatment is quick and effective, often with immediate results and fewer side effects than alternative treatments. 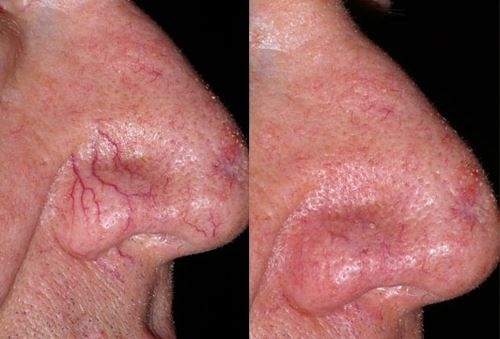 Laser light is used to seal the vein which is then broken down and absorbed by the body. These treatments are also suitable for facial thread veins pigmentation and sun damaged skin and also to tighten open pores. 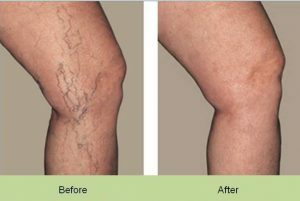 Spider veins and thread veins are unsightly, superficial veins usually found in clusters on the legs. 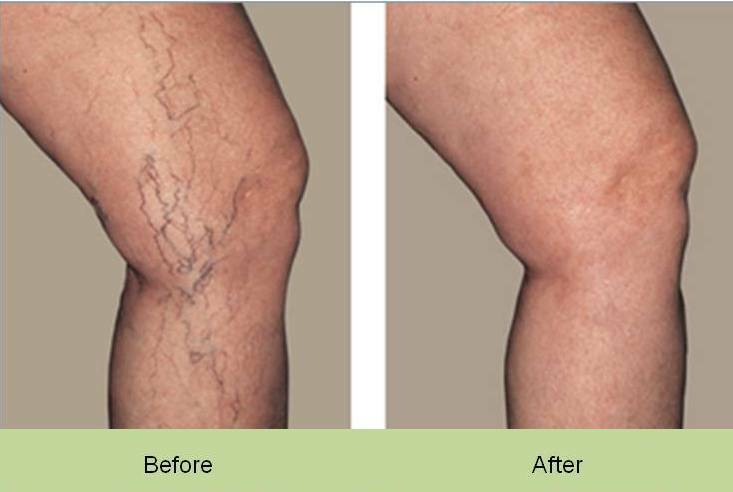 Microsclerotherapy is a safe and effective treatment to treat these veins. This procedure is performed by our qualified medical professionals in our clinic. The initial consultation involves through history, examination and doppler assessment to check the suitability for these treatments.